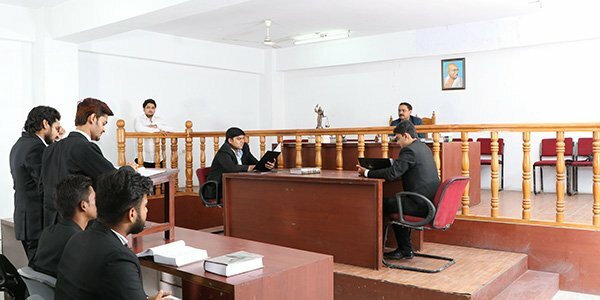 BBDU established the law (LLB) college in Lucknow in the year 2010 and since then it has been giving quality education to its students. 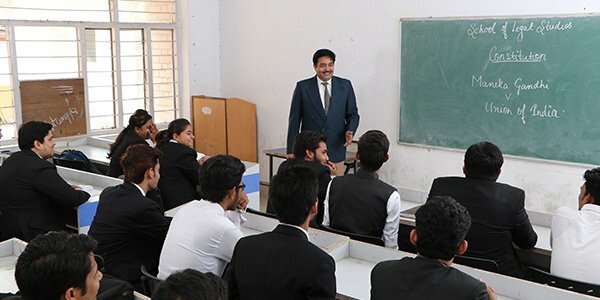 The department of legal education is getting recognized day by day with the help of faculty who imparts world-class education to the students. 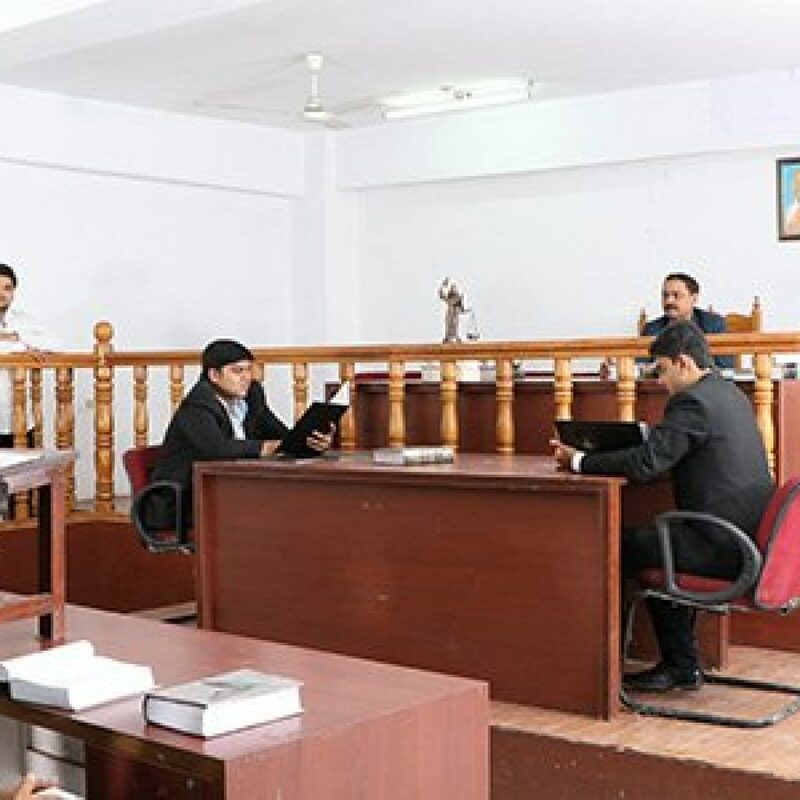 The school of legal studies of BBDU is the best college for LLB in Lucknow. 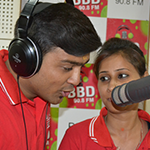 We groom our students to the core level such that they have bright professional careers. 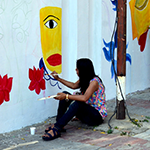 In addition, we provide the much-needed exposure to the practical and theoretical aspects of the law. 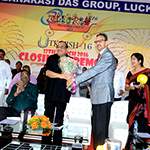 BBDU also provides the students with international conferences. 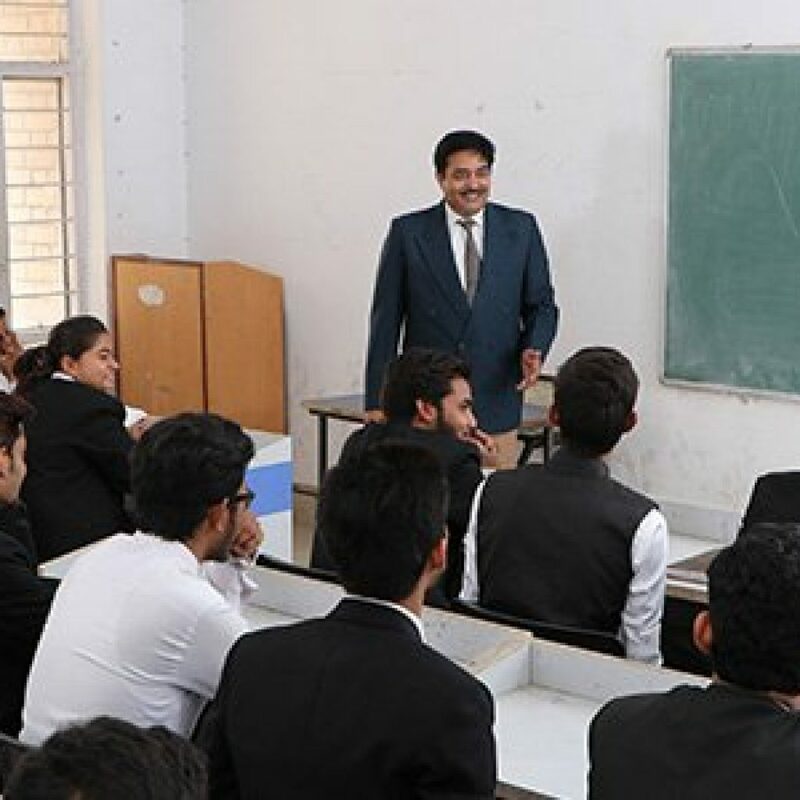 Reputed law practitioners take guest lectures in the campus which helps the students to gain experience as well as skills in the field of Law. 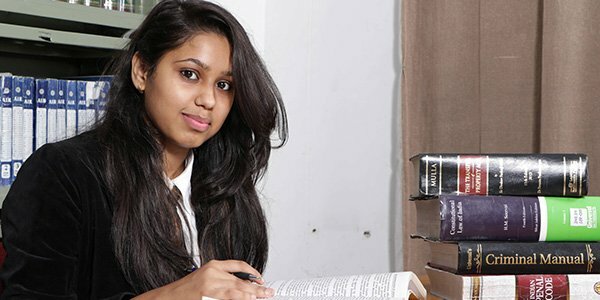 LLB course is considered to be one of the demanding course which is respected a lot across the globe. 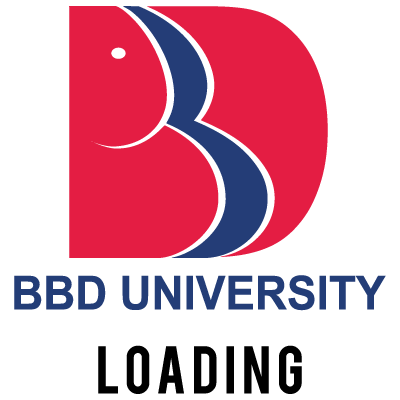 BBDU serves as a complete package where the students get the rewarding curriculum of law which would eventually help them to grow and develop thus making it the best college for LLB in Lucknow. 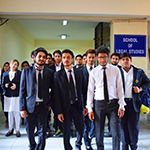 The main focus of BBDU is to equip the students with the professional skills so that they can interact with various aspects of career field as a lawyer such as Finance, Banking, Governance, Technology, Environment to name a few. 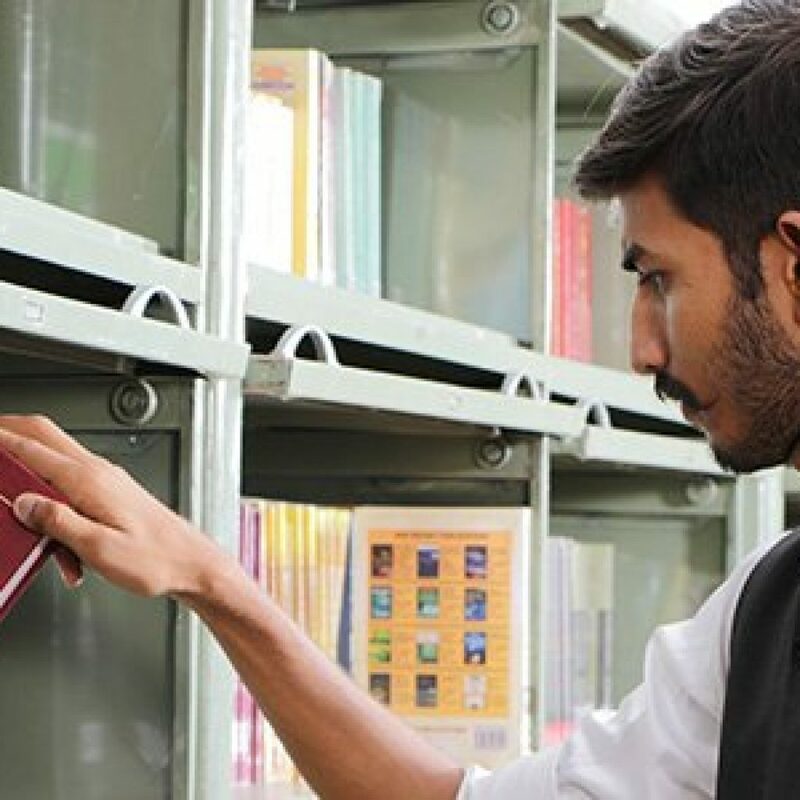 There is a wide scope in the following field and students can select any field based on their choices such as Civil Services, Corporate Sector, Forensic Science, Immigration, Government Organization, Service Law, Insurance Law and many more. Eligibility Criteria: A minimum aggregate of 50% or equivalent in 10+2. 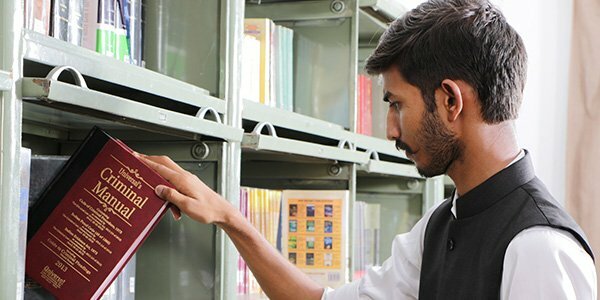 CLAT score is preferable but not essential. Relaxation in qualification and reservation is as per UGC, BCI and State Govt. norms. Eligibility Criteria: A minimum of 50% marks in 10+2. CLAT score is preferable but not essential. Relaxation in qualification and reservation is as per UGC and State Govt. norms.